Exceptional destinations. Helpful planning tips. Unique activities. Special memories. Unlimited inspiration. That’s what Club Traveler is all about. What does it feel like to actually be on vacation? Club Traveler’s ultimate goal is to help you get to that state of mind — and to your ideal destination. Club Traveler celebrates the entire vacation life cycle, from dreaming of the perfect destination to sharing your memories when you return — and everything in between. 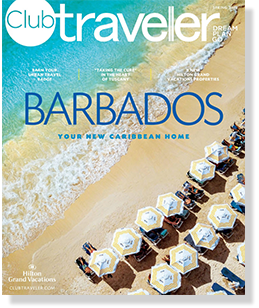 Through a combination of beautiful photography, informative articles, in-the-know advice, the latest travel-related news and product info, and reader tips and insights, you will become an inspired, informed and savvy traveler. 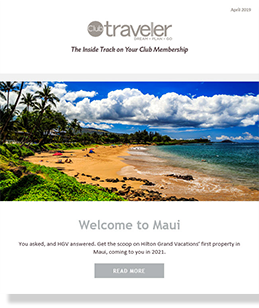 Club Traveler exists on a variety of platforms: Members receive the print Magazine 3 times a year through the mail, the digital eNewsletter monthly through email and online at the Club Member website. Hilton Grand Vacations Club encourages Club Members to access Club Traveler in all of its forms to take full advantage of everything Club Membership has to offer.  Please explore past issues of both the digital eNewsletter and print Magazine below.